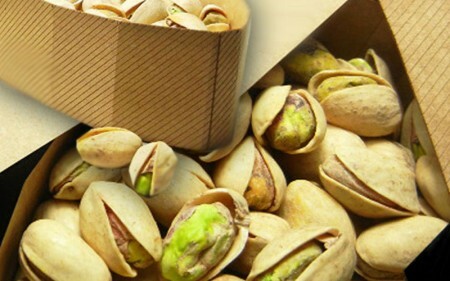 We established our company in 2005.since then, our company is working on nuts especially pistachio for productions, packaging and international export all over the world with high quality standard. 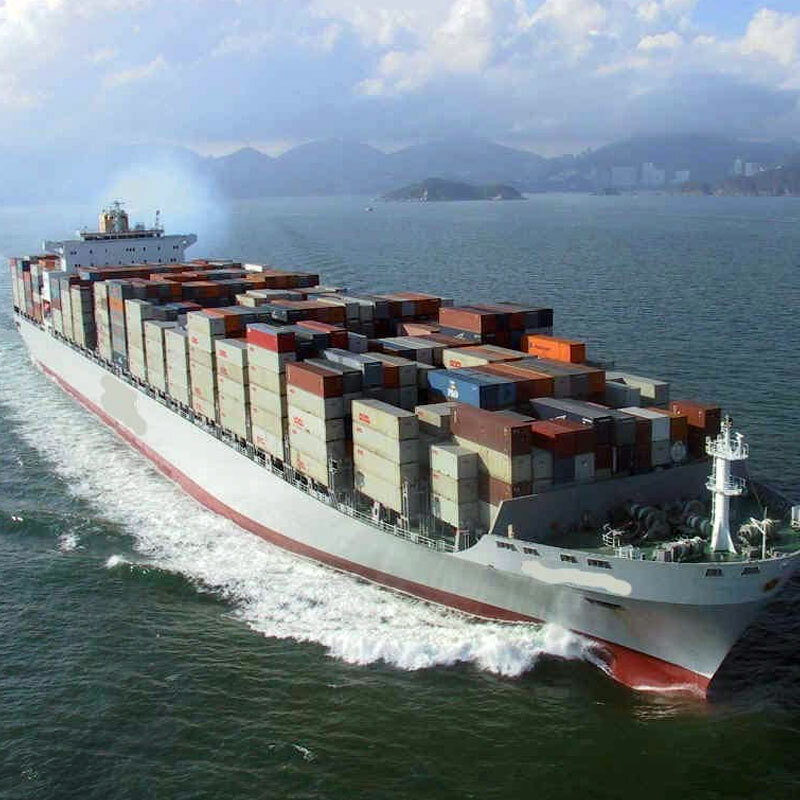 That company has quality control team, useful and agreeable experience in cooperating with various factories and different farmers. 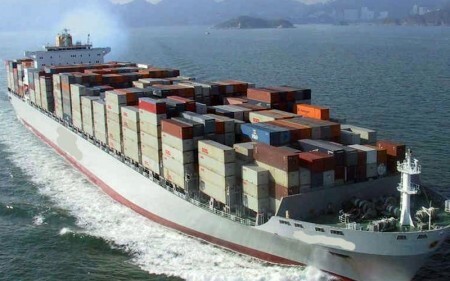 The main source of our export is in china and eager to have the greatest level of export. This company has offices in china, Tehran, Sirjan and Hong-Kong. 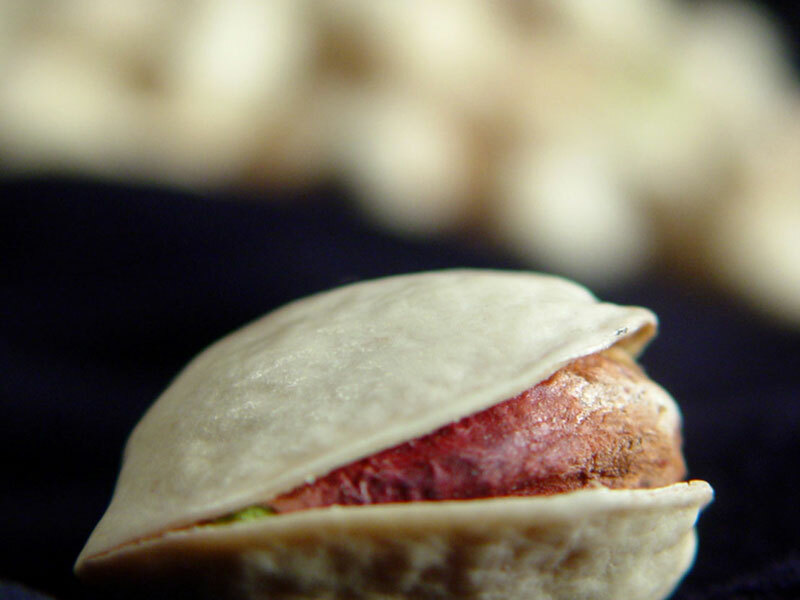 Pistachios are rich source of energy : 100g of nuts contain 557 calories. 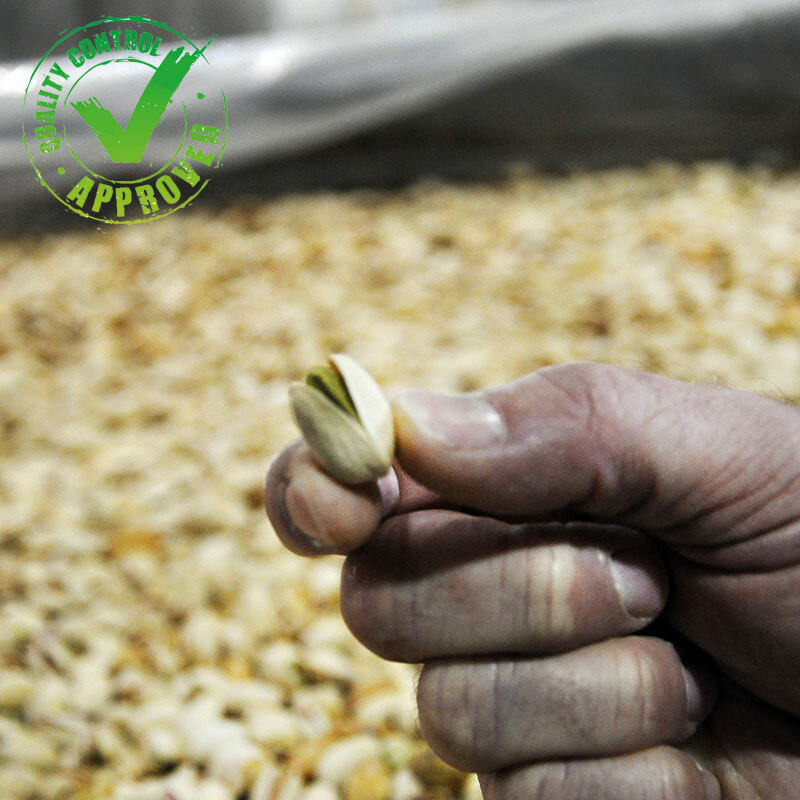 In addition ,they are rich in mono – unsaturated fatty acids like oleic acid and an excellent source of antioxidants. 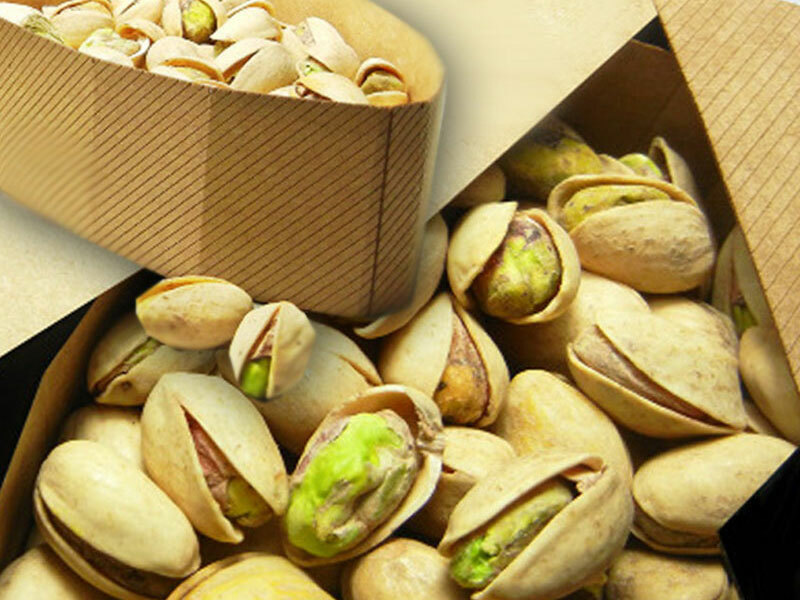 Regular intake of pistachios in the diet, helps to lower total LDL (bad cholesterol) and increases HDL (good cholesterol) levels. 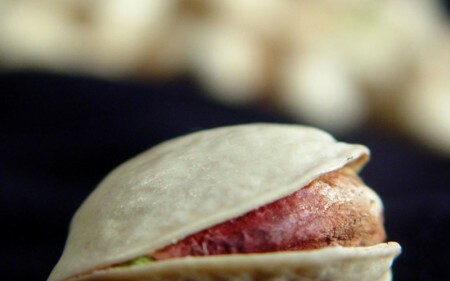 The nuts are packed with many important B – complex groups of vitamins such as riboflavin, niacin, thiamin, pantothenic acid, vitamin B-6 and folates. 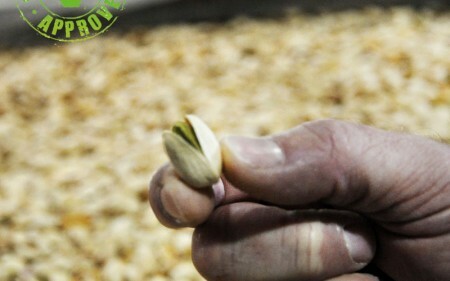 These nuts are the source of minerals like copper, manganese, potassium, calcium , iron , magnesium ,zinc , and selenium.